The exhibition venue known as Haus am Kleistpark is one of the largest and most tradition-steeped, municipal galleries in Berlin. 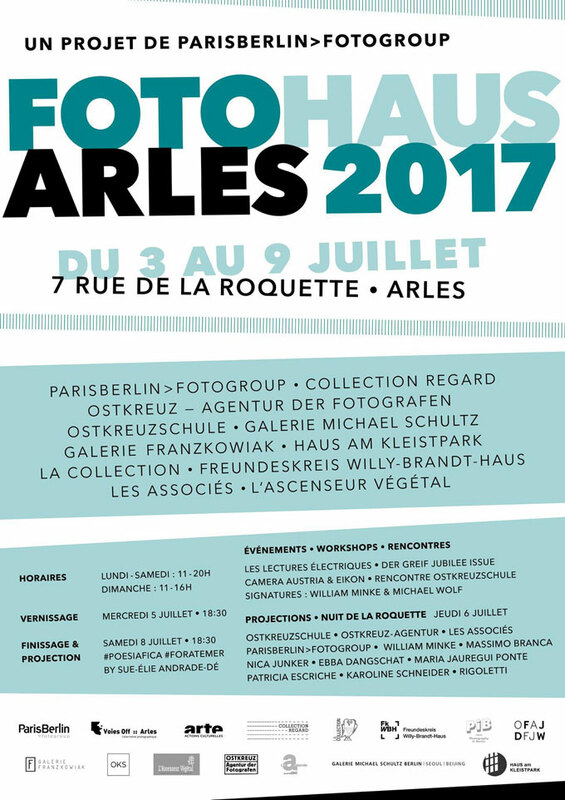 This year, for the very first time, Haus am Kleistpark will present itself at Fotohaus ParisBerlin during the Rencontres de la Photographie in Arles with the series Nachtgestalten (Figures of the Night) by the photographer Maria Jauregui Ponte. 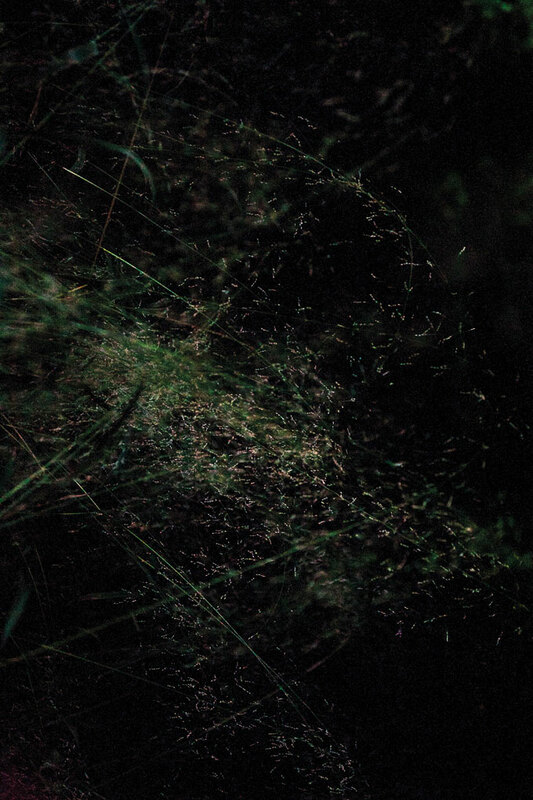 In her series Nachtgestalten (2014-2016) Maria Jauregui Ponte paints with light and, thus, comes close to the very nature of the medium photography. The artist has tracked down lonely, nocturnal places in nature, she has followed the light beam of a torch as her only means of orientation and succumbed to the different atmospheres and moods. The resulting images offer a great magic which, in their power of abstraction, are similar to contemporary non-objective painting, leaving behind the objectual, representational character of photography to open up new worlds. A catalogue with an introduction by Dr. Matthias Harder will be published on the occasion of the exhibition. Maria Jauregui Ponte, *1972 in the basque Hondarribia, has lived in Berlin since 1996. Studies at Neue Schule für Fotografie. Exhibitions i.a. in Berlin, Cologne, Barcelona, San Sebastian. The artist conceives photography as a field of experimentation with various artistic means of expression. 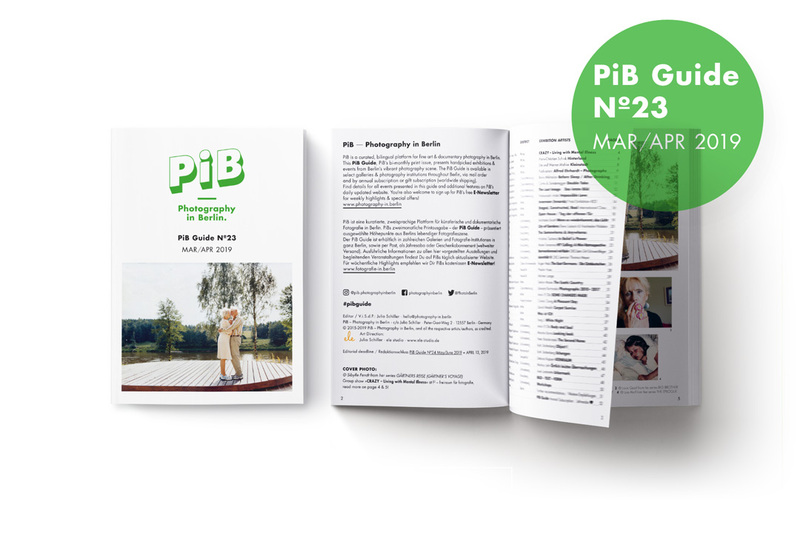 On occasion of PiB’s partnership with ParisBerlin>fotogroup, free copies of the PiB Guide Nº13 Special Edition June – August 2017 will also be available at FOTOHAUS | PARISBERLIN in Arles, hurray! 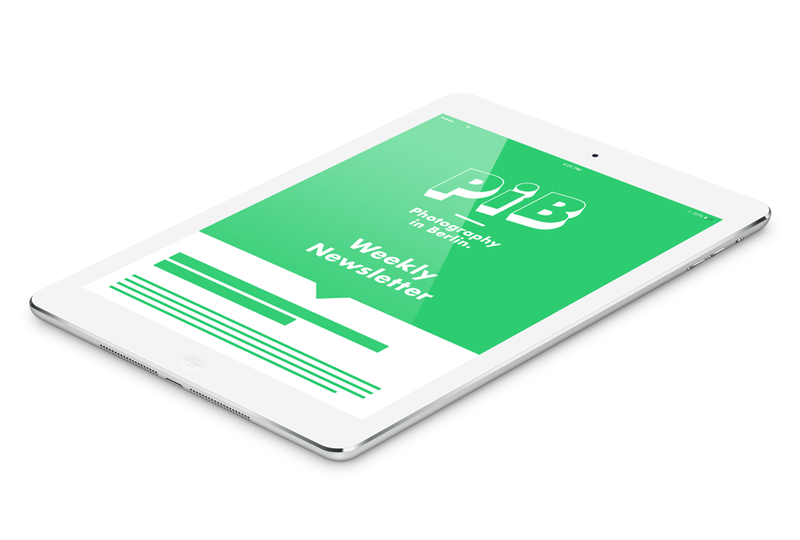 My thanks to Elfi & Christel from ParisBerlin>fotogroup!